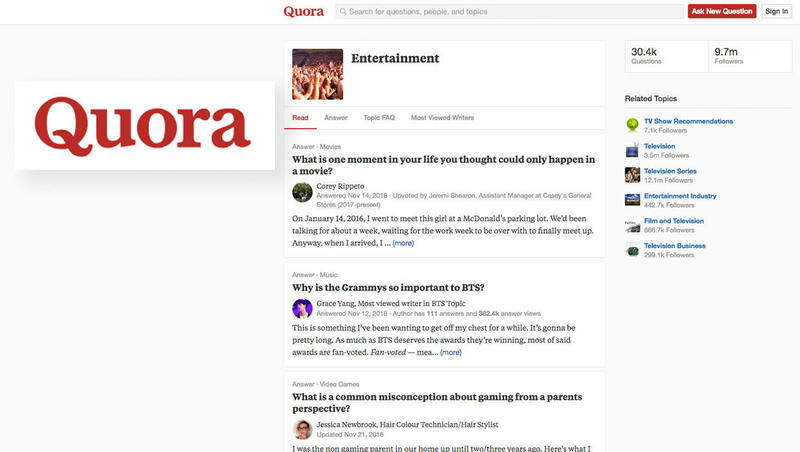 Information sharing website Quora has announced a data breach which has exposed "approximately 100 million users'" personal data. The company said in a statement released Monday that it discovered the "unauthorized access to one of our systems by a malicious third party," on Friday. Chief Executive Adam D'Angelo wrote in the blog post that Quora had alerted law enforcement authorities and was "working rapidly to investigate the situation further and take the appropriate steps to prevent such incidents in the future." Those users would be required to reset their passwords, D'Angelo said. The breach comes on the heels of a much larger and likely more harmful data breach affecting clients of Marriott hotels. The hotel giant said in a statement that it had discovered "unauthorized access" to the database dating back to 2014. The hacker had copied and encrypted information and "took steps toward removing it," Marriott said.